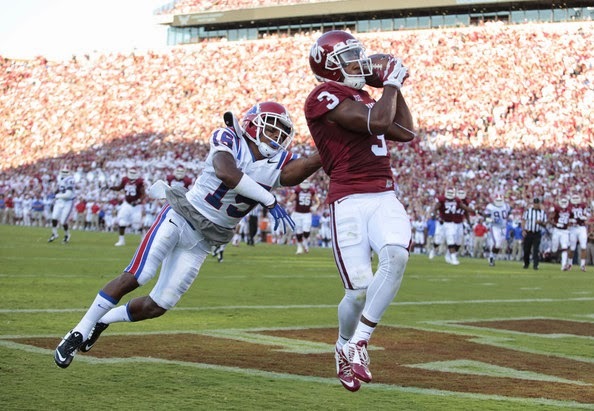 Two former Sooners -- Sterling Shepard and Devante Bond signed rookie contracts with their respective teams. Shepard, drafted at the 40th overall selection, signed a four-year deal worth approximately $5.95 million with the New York Giants, including a $2.5 million signing bonus. Bond, who went to Tampa Bay at the 183rd selection, inked a four-year contract worth nearly $2.5 million. The two other former Sooners part of the 2016 NFL Draft class, Zack Sanchez (Carolina) and Charles Tapper (Cowboys), remain unsigned. Contract numbers were provided by spotrac.com. Correction: The article earlier inadvertently referred to Devante Bond as Devante Boyd.